We are the leading manufacturer of Name Plate, PVC Safety Signage and much more. These products are of excellent quality. 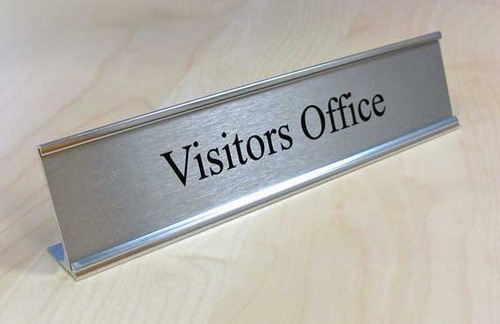 We are the manufacturer of a wide range of products that include Name Plate, PVC Safety Signage and much more. These products are available at market leading rates.